Anthony Skylights is a photograph by Jennifer White which was uploaded on September 2nd, 2018. Please note the Fine Art America logo does not print on ordered products. 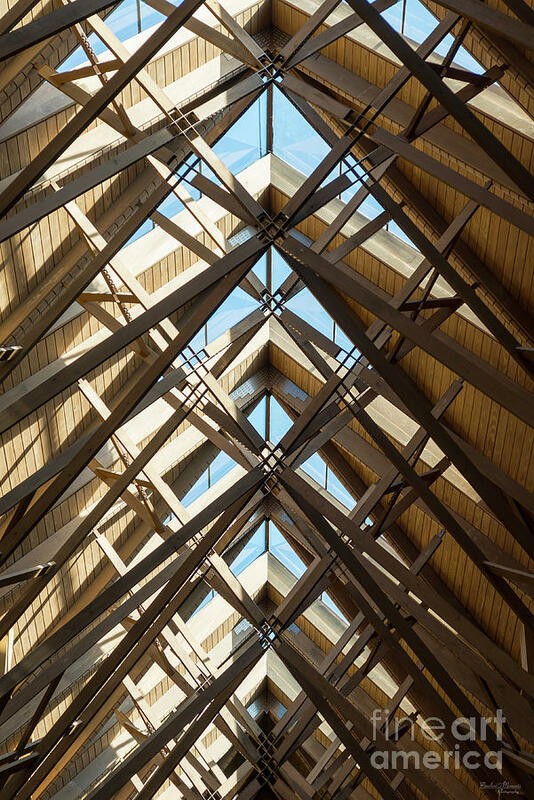 A capture of the beautiful ceiling / skylights inside the glass chapel known as Anthony Chapel, in Hot Springs, Arkansas, United States. 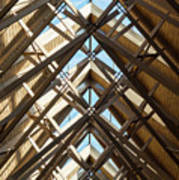 I love the lines and shapes of this amazing structure. It's nearly six stories tall with glass all around offering beautiful views no matter the season. Seating 160, it's used for weddings, memorials, christening services, and some concerts. 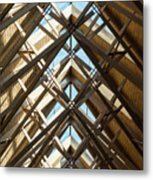 Maurice Jennings partnered with Fay Jones to create the chapel which was inspired by the Thorncrown Chapel in Eureka Springs, AR. This photo was taken by Jennifer White with Timeless Moments Photography. All images are copyrighted © Timeless Moments Photography/Jennifer White. All rights reserved. Copying and/or distributing these images without permission is strictly prohibited. 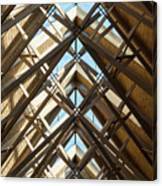 A well seen abstract, what workmanship in the design of this roof!